New York City’s firefighters who put their lives on the line every day in service to the citizens of this great city. 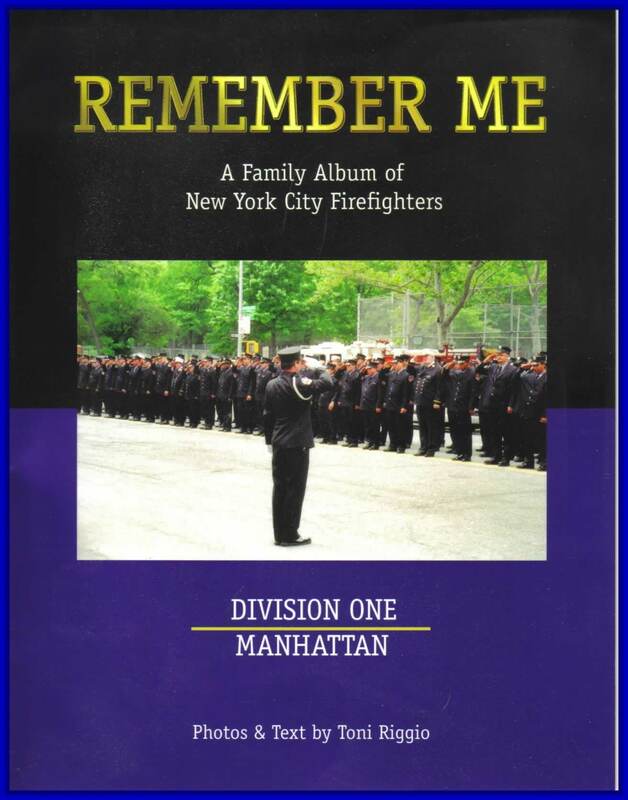 The book contains over six hundred photos of Division One’s post 9/11 firemen and women. It features photographs of hand-crafted tributes to their fallen brothers, artwork by the firefighters themselves, and the memorabilia that give each firehouse its individuality. Books are available at $75.00 per copy. $70.00 covers the cost of printing each book. To order, send check or money order made payable to Picture Lady Inc.
Add $10.00 per book for shipping and handling. The book pays tribute to New York City's Firefighters. Pictures and text Copyright © 2005/2006 Picture Lady Inc.